We are in love with the sparkle detailing on our Ronald Joyce Casey dress. In store now. To come and view this dress please call to book an appointment on 0121 382 6661. Lula Ann Sale Now On! 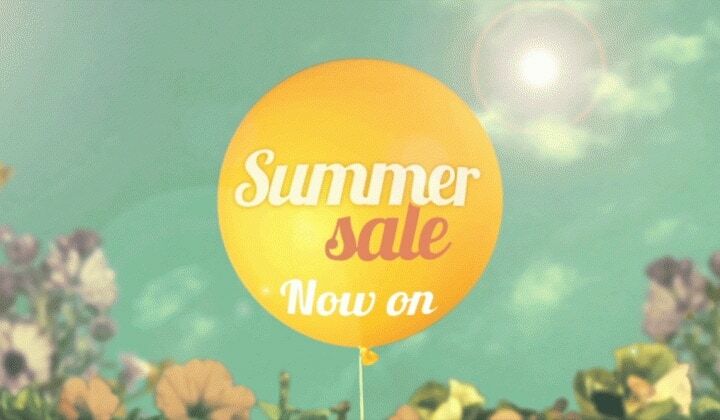 Summer Sale now on. 70% off current collection Ronald Joyce and Victoria Jane Dreses. 3 Day Sample sale starting Friday 29th April at 10am Saturday 30th April 10am-5pm Sunday 1st May 11am-3pm Up to 80% Off current styles. Not to be missed! Call us for appointments on 0121 382 6661. November Dress of the Month! Our Electra dress is Novembers Dress of the month. 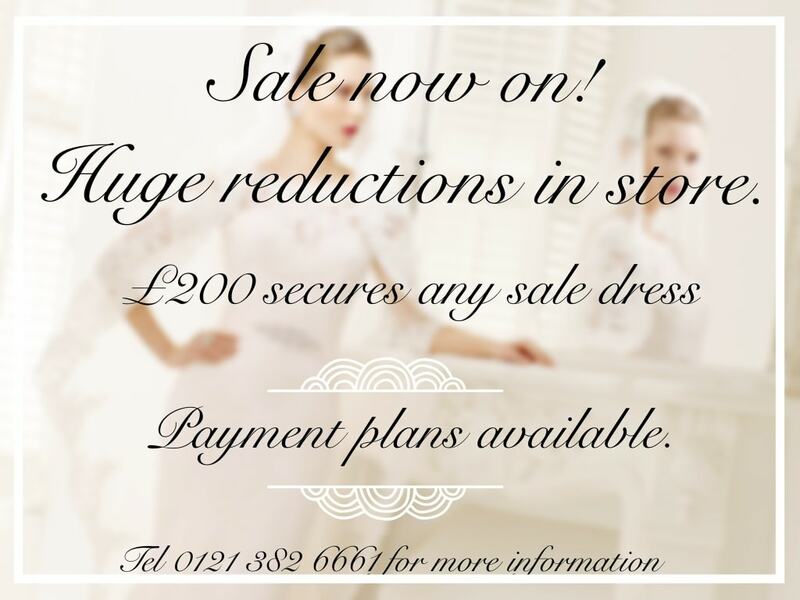 Please contact us for our offer price exclusive to Lula Ann Bridal customers. 3 Day Sale… Not to be missed! 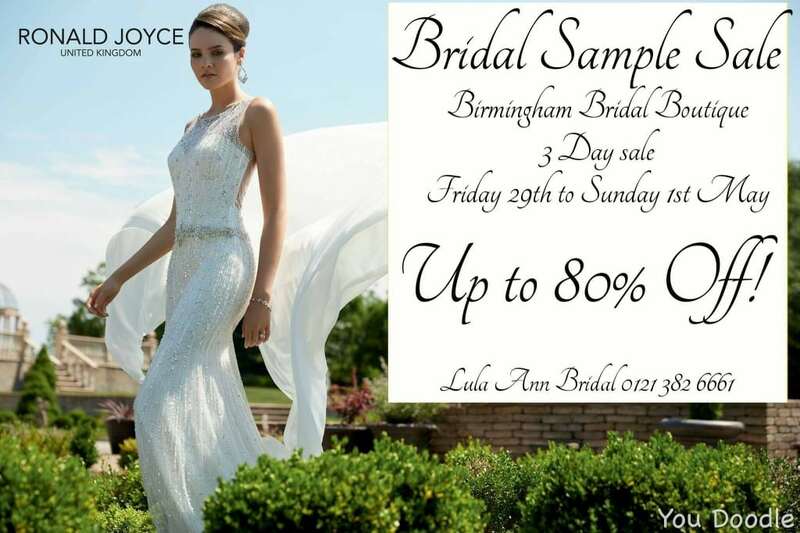 Our Exclusive 3 Day sale starts at Lula Ann Bridal this Friday 25th September 10-5pm continues, Saturday 26th 10-5pm Sunday 27th 11-3pm Lots of current 2015 Dresses at up to 60% off. No appointment is required, Call us on 0121 382 6661 for more information.